A blend perfect for starting your day or any other time. 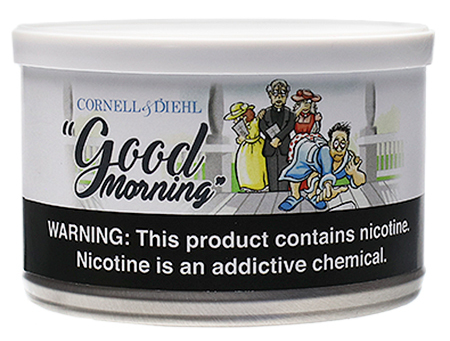 Reminiscent of a classic blend devoted to early morning puffing. Blended for the Chicagoland Pipe Show years ago.